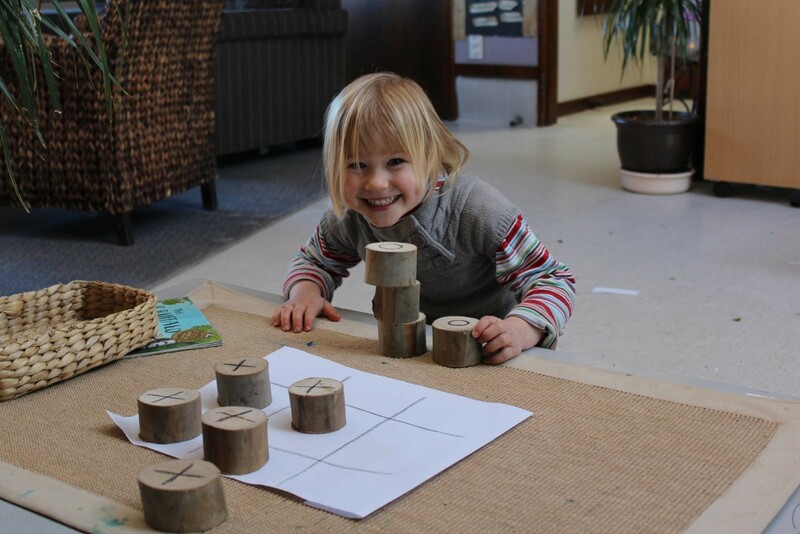 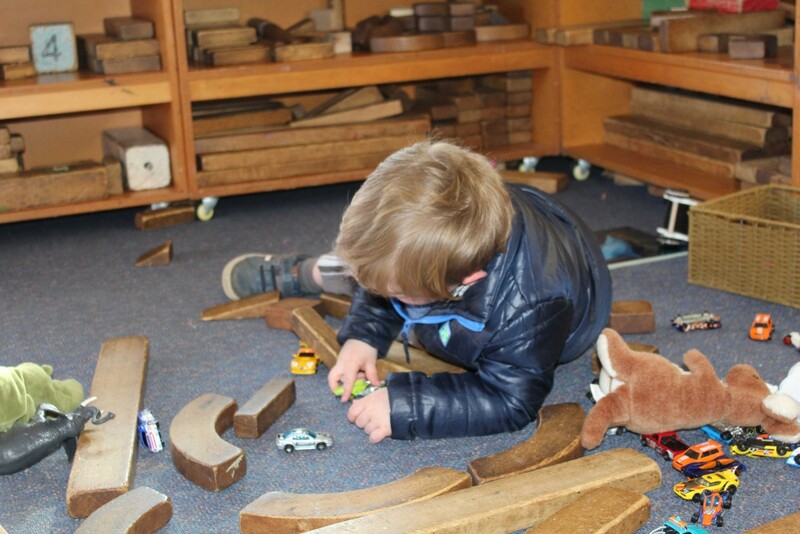 Aligned to our strategic goals, we have an emphasis on nature and have programmes within our kindergarten days called Nature Discovery. 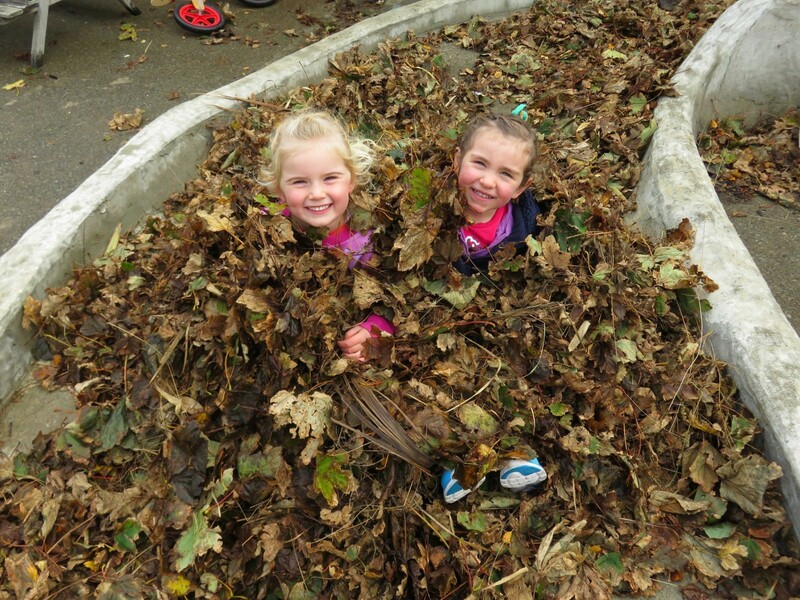 In these programmes, small groups of children go out on a weekly basis to play in and with nature at local parks and reserves. 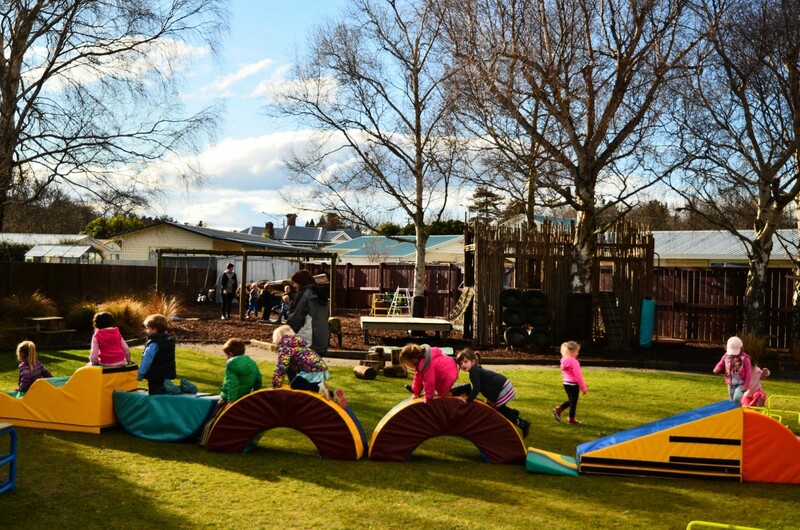 Our Board of Governors is committed to providing these programmes for our children and to further enhance this we have recently purchased our own section of land. 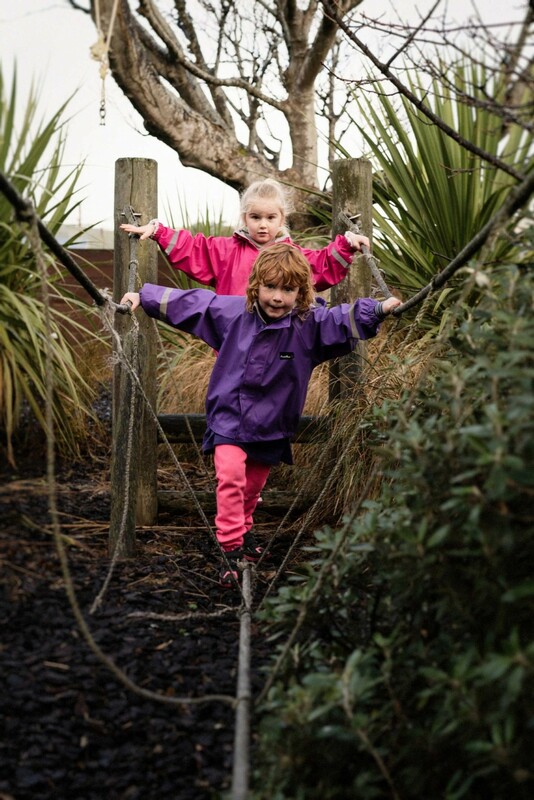 We are really pleased to have found our own place for Nature Discovery in Myross Bush, which includes part of the Kerr’s Bush native reserve. 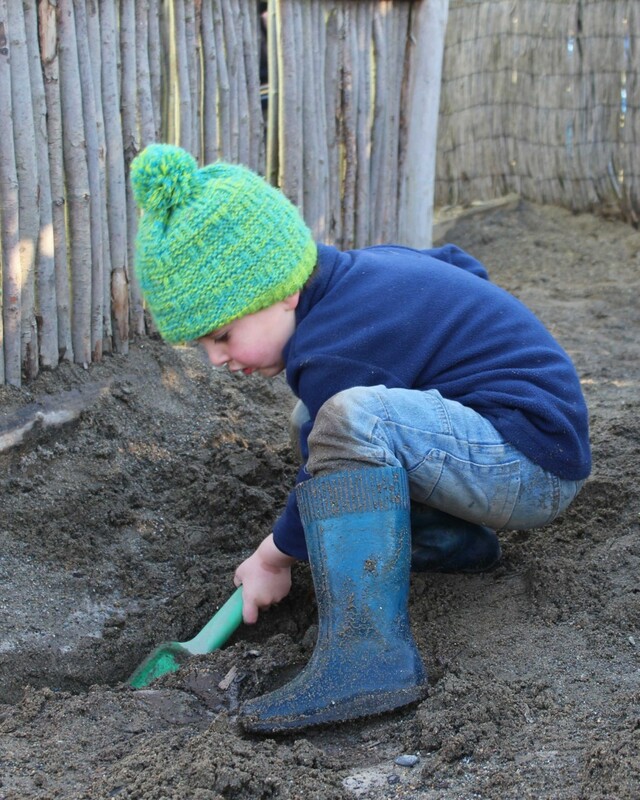 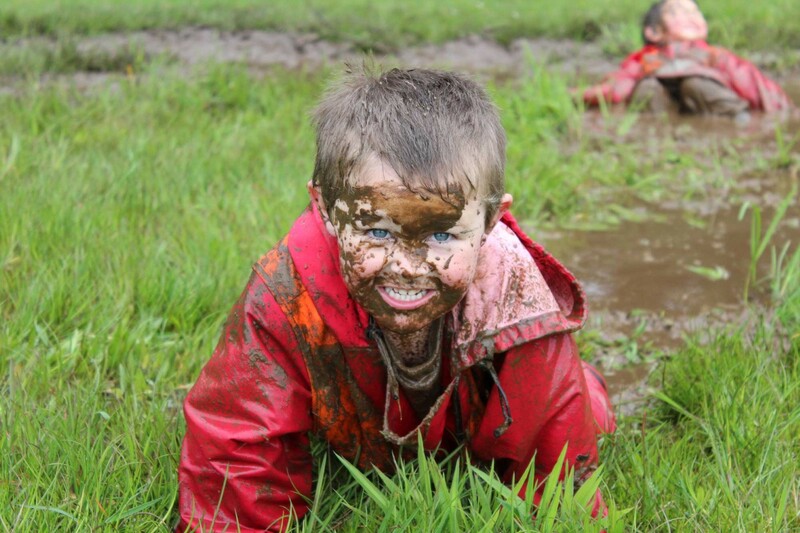 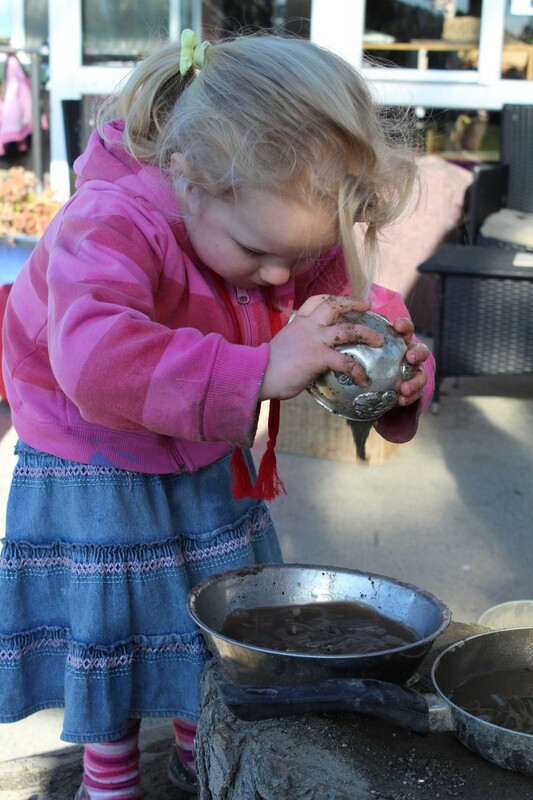 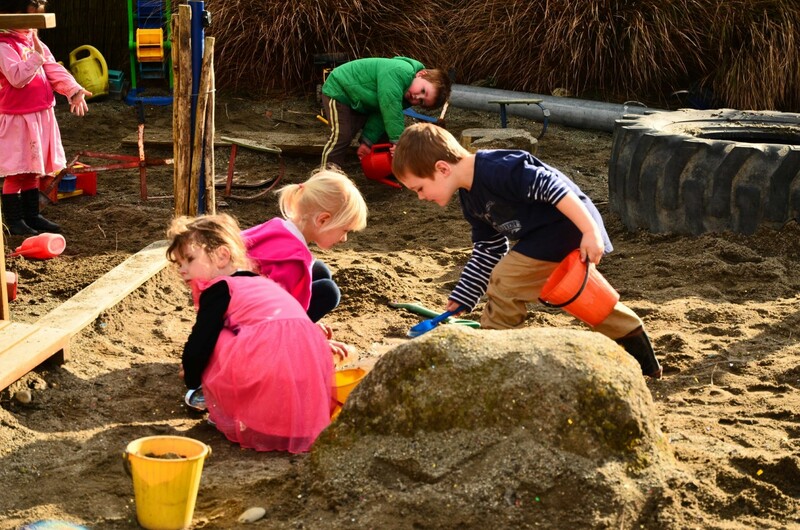 Doing what kids have done for centuries – playing with nature, climbing trees, splashing in puddles, making mud cakes and caring for one another – builds resilience, cooperation, perseverance, playfulness and risk taking. 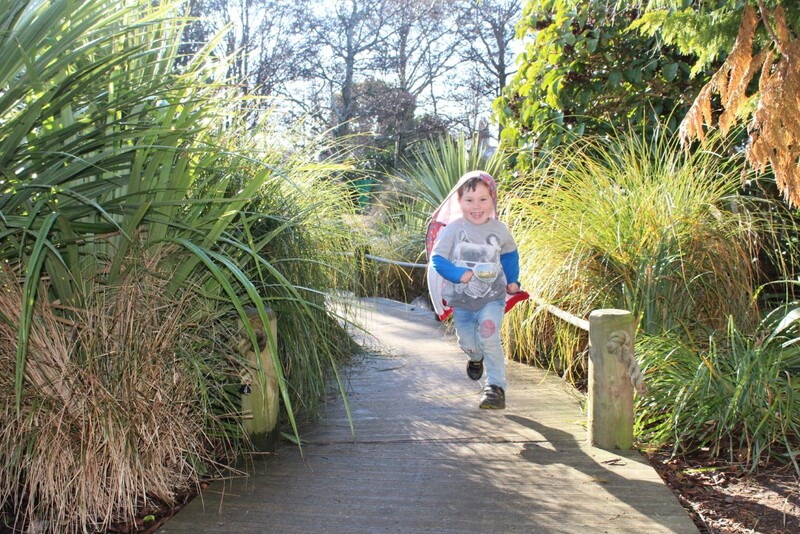 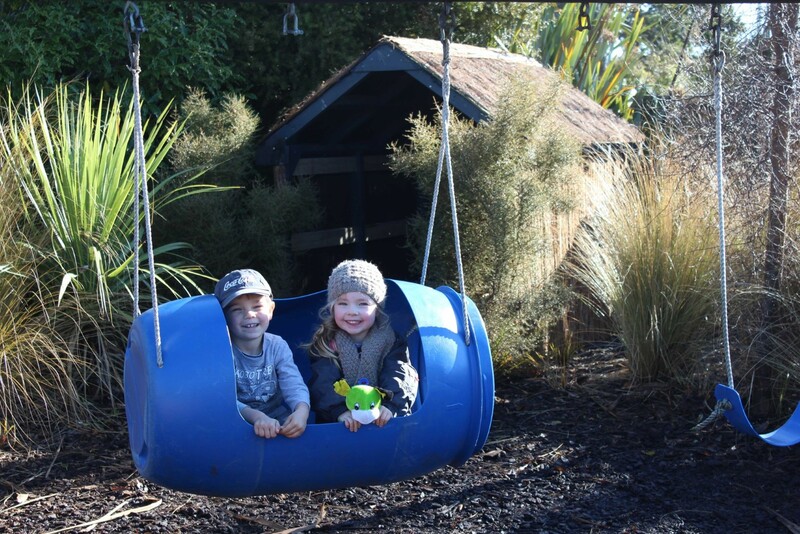 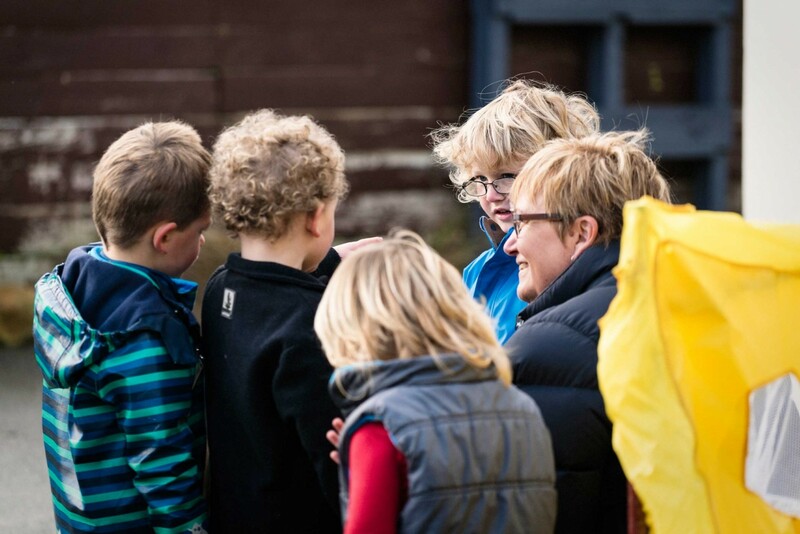 Our Nature Discovery programmes require whanau involvement for children to participate and parents love it, especially the Dads. 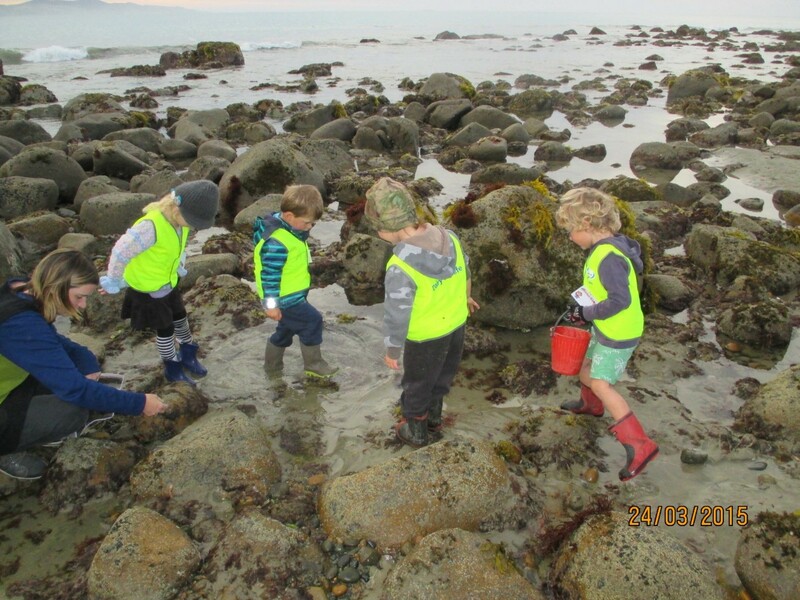 We believe this is the very best use of our resources and that we are preparing our children to become the citizens of the future, who will help protect the environment and our communities for healthy, happy children and families of the future. 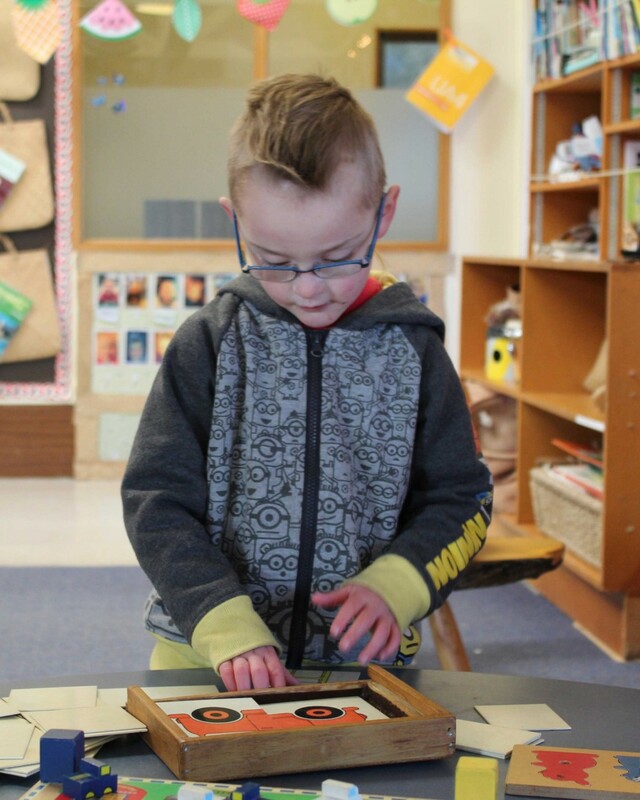 At Riverton Kindergarten we value relationships, learning together and using conversations to connect us. 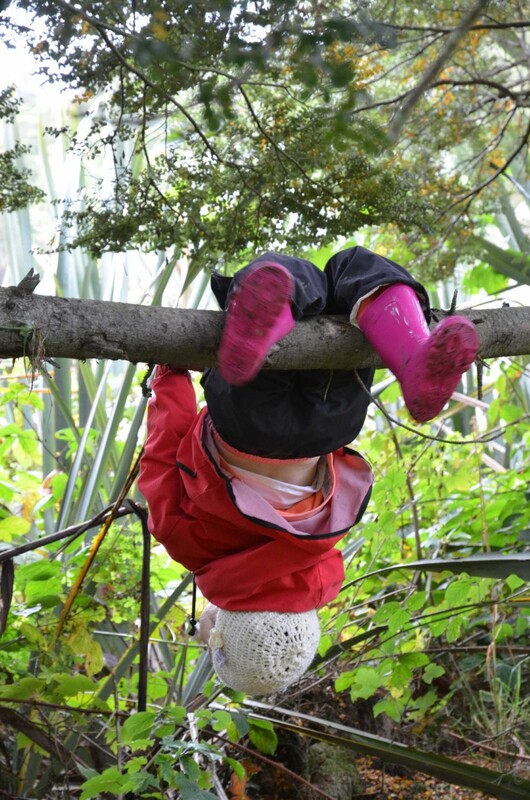 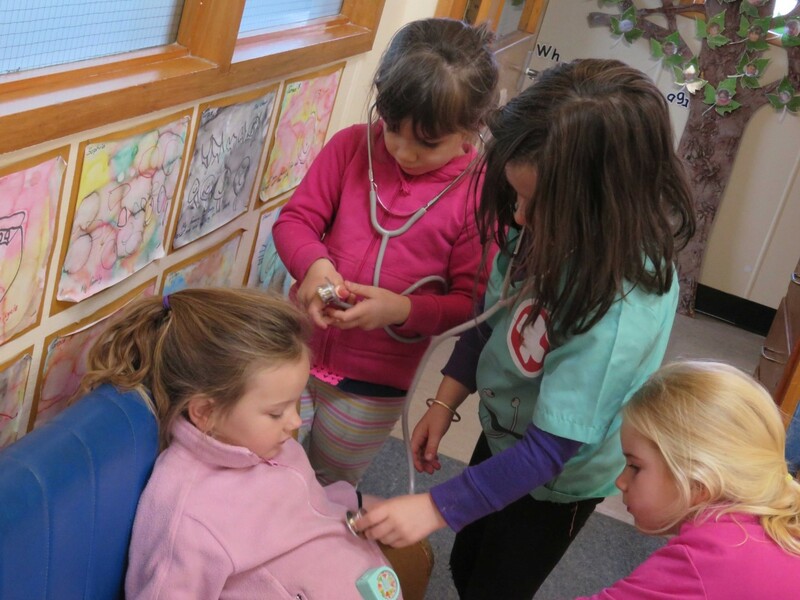 We encourage children to be active, confident explorers, solve problems and make decisions. 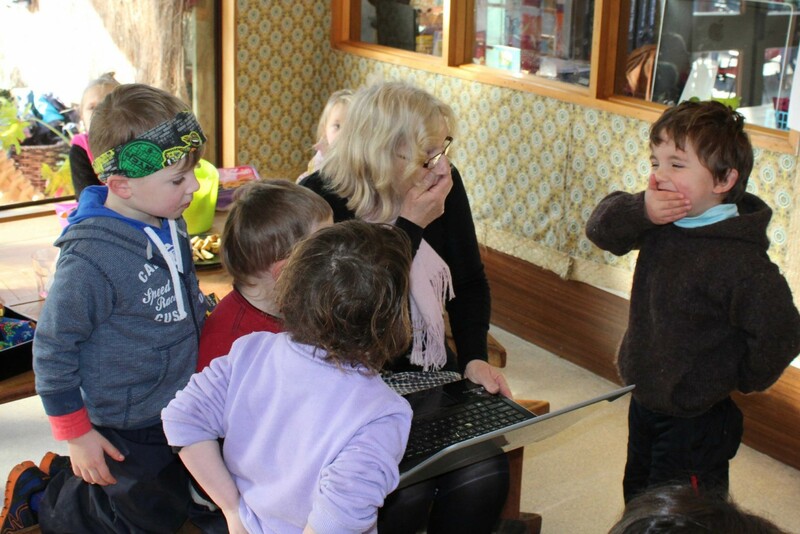 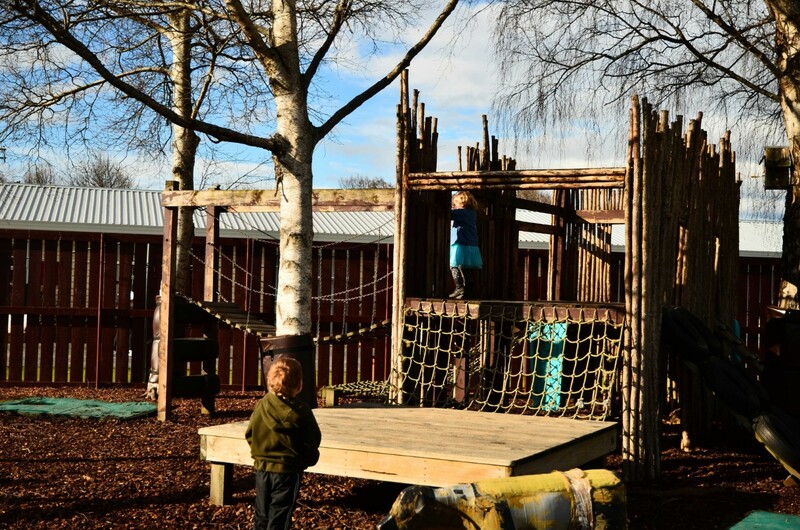 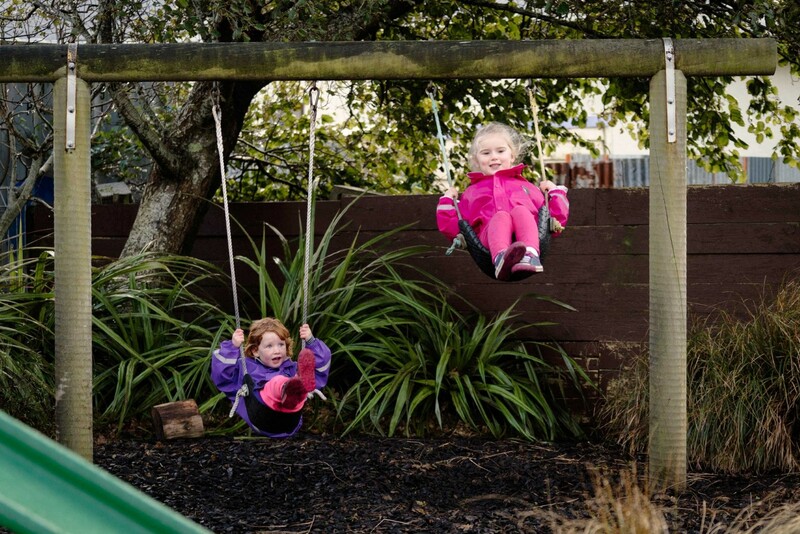 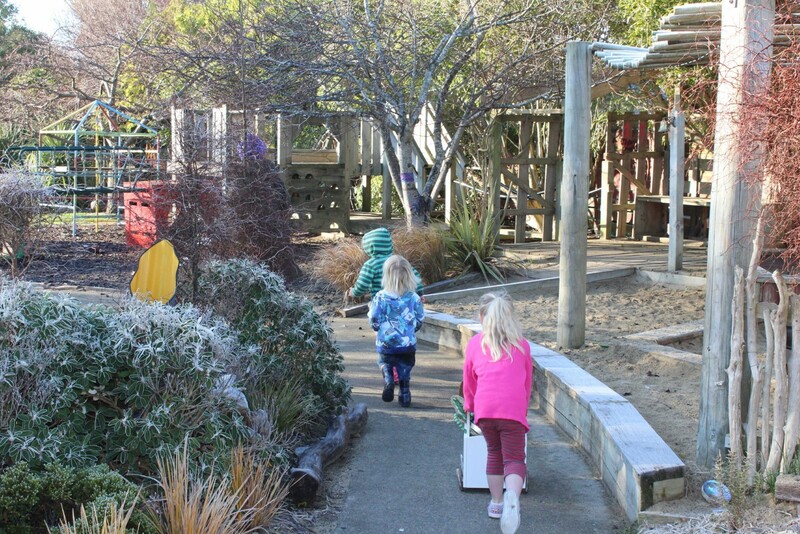 Our smaller group size of just 20 children ensures all children have space and time for exploration. 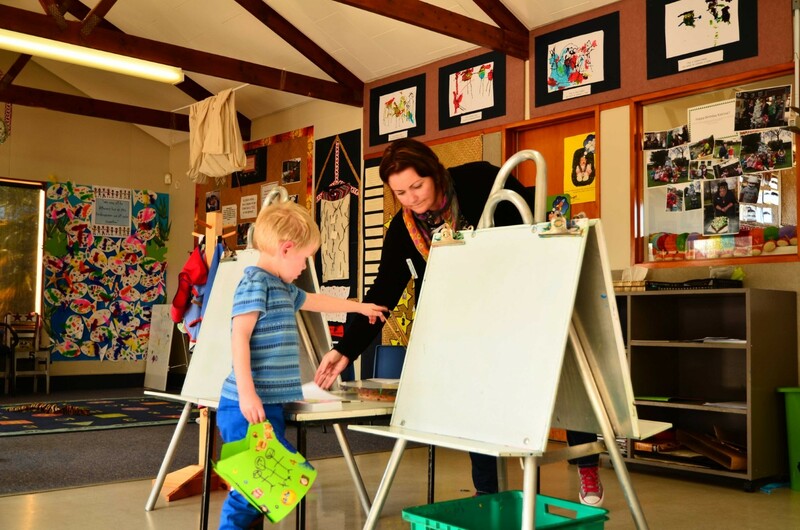 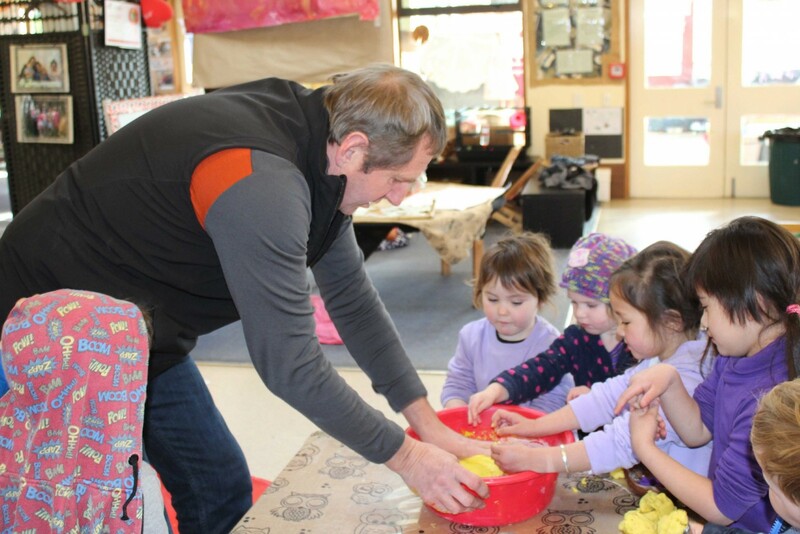 Community involvement is important to us; we encourage our community to be involved with the kindergarten and we involve our children with the wider community. 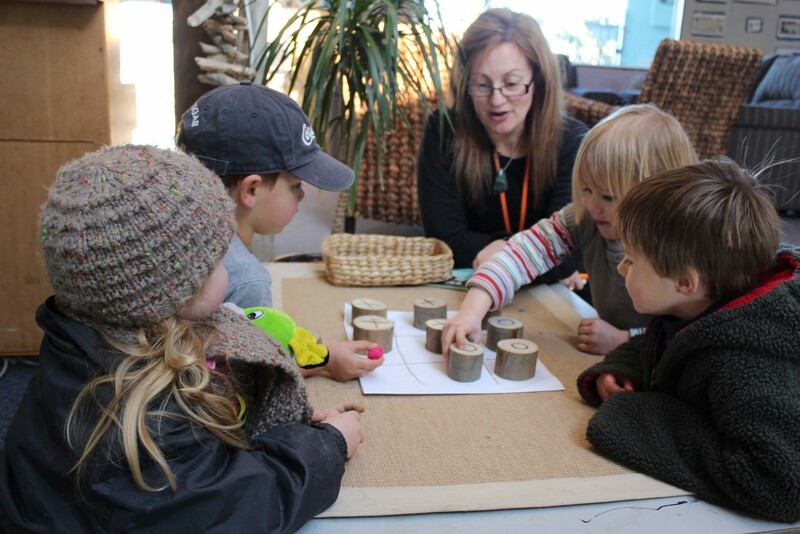 We use local resources such as the museum and seashore within our programme. 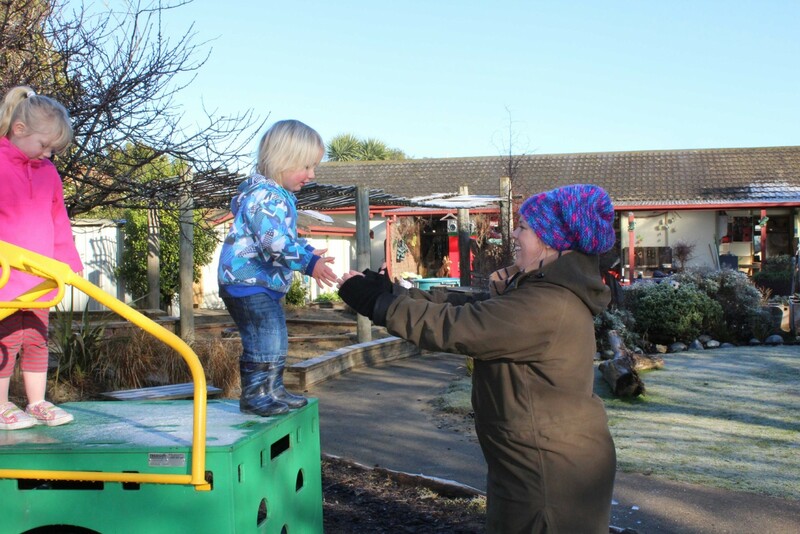 Wherever possible we incorporate what is happening in the community with our learning. 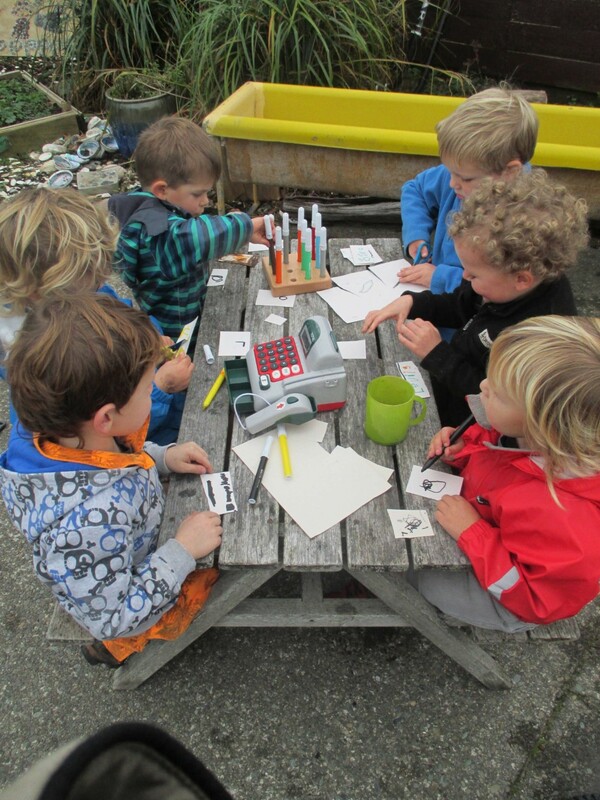 Parents and visitors are welcome to join in with us at kindergarten and on excursions. 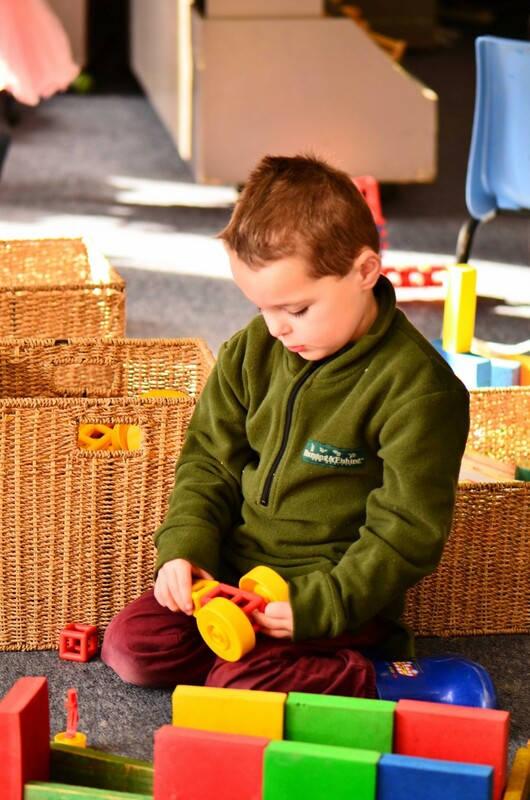 We also offer a playgroup on Mondays where parents and children who are looking to join us can come along to be part of the kindergarten in action. 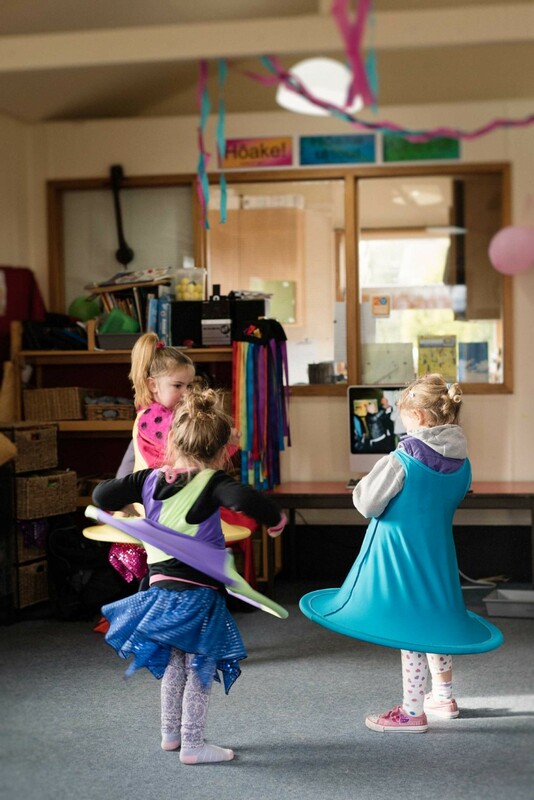 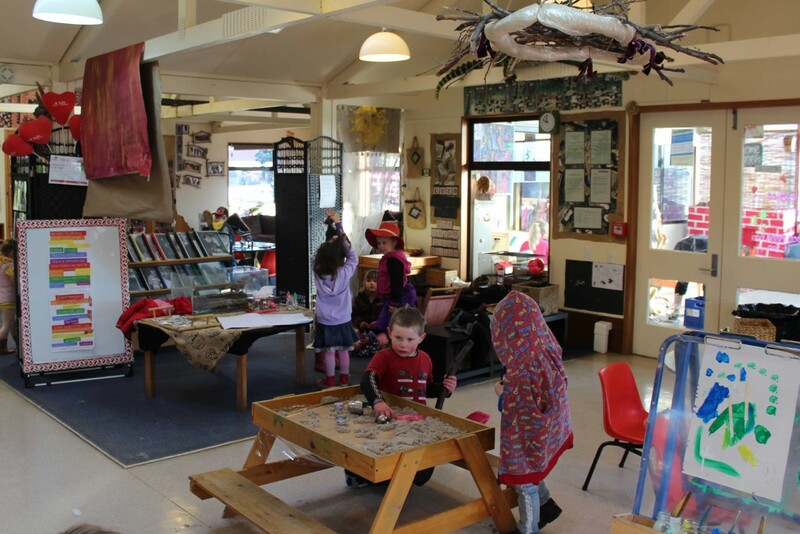 At Rockdale Park Kindergarten we endeavour to help children/tamariki to develop a true sense of belonging and ownership through respecting diversity and fostering relationships with each other. 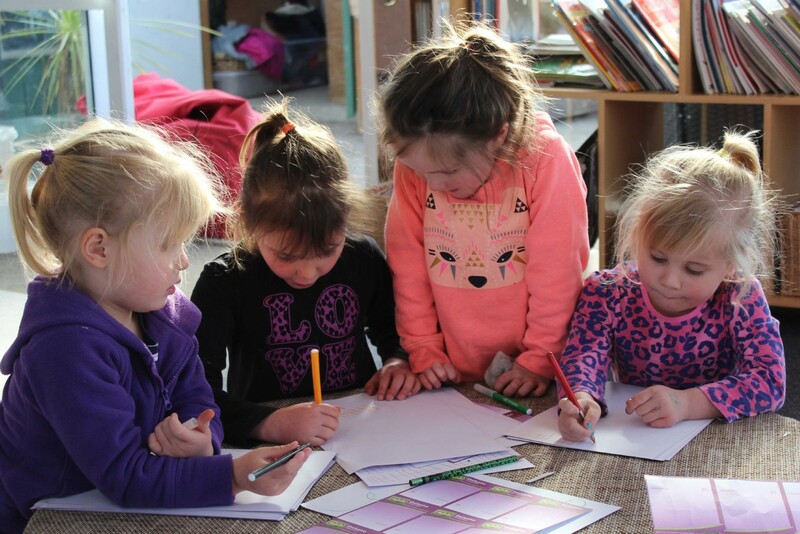 In partnership with whanau, we aspire for akonga/learners to develop a strong sense of mana and become confident, competent explorers, problem solvers, decision makers and creators. 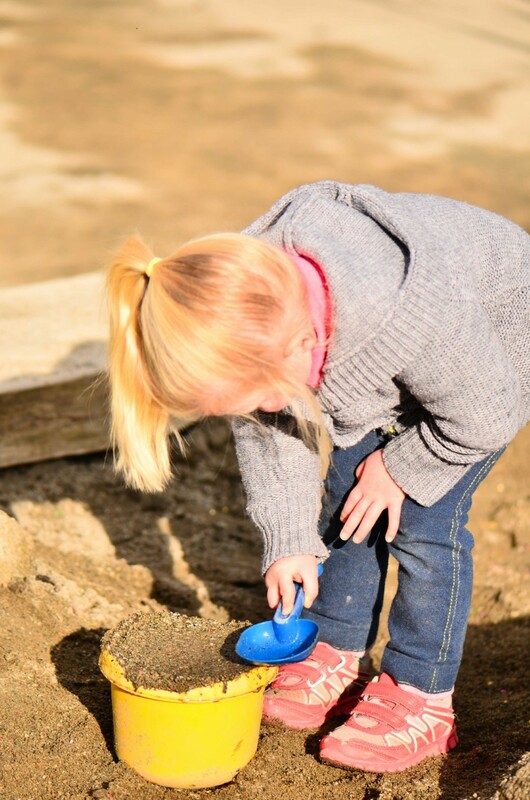 Children’s sense of wonder, curiosity and creativity is fostered so they can explore and question their world safely and confidently. 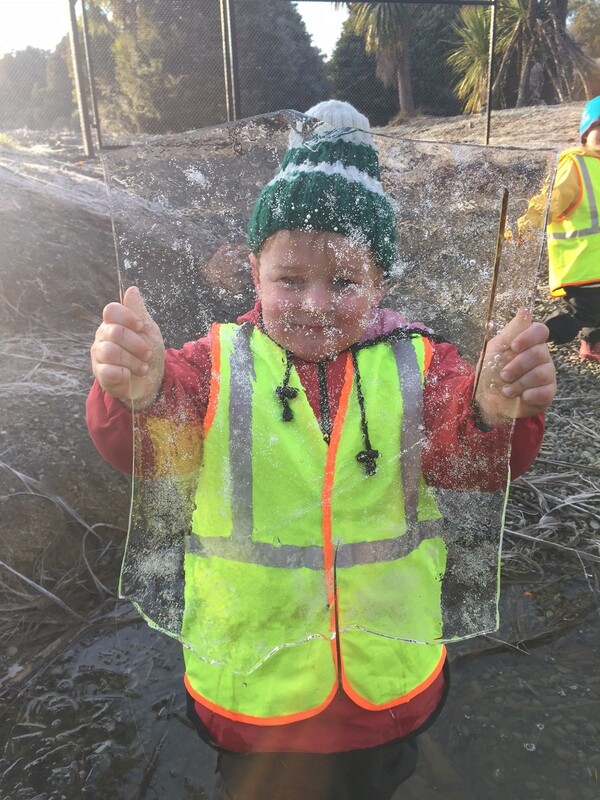 We run an AWOL (Away Walking our Land) programme every Thursday, where two teachers and eight children venture out into the community. 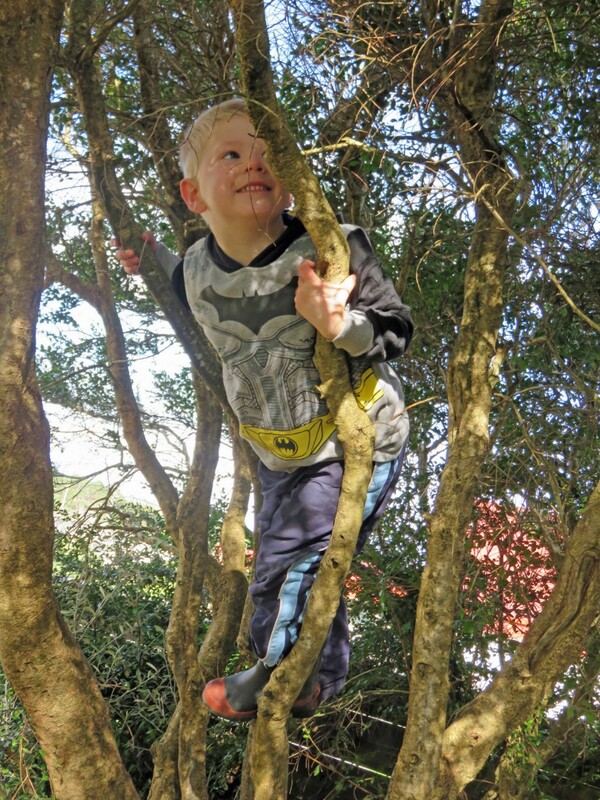 AWOL trips include exploring a local forest, trips to the local Four Square for supplies or Diacks for plants and visits to local primary and secondary schools. 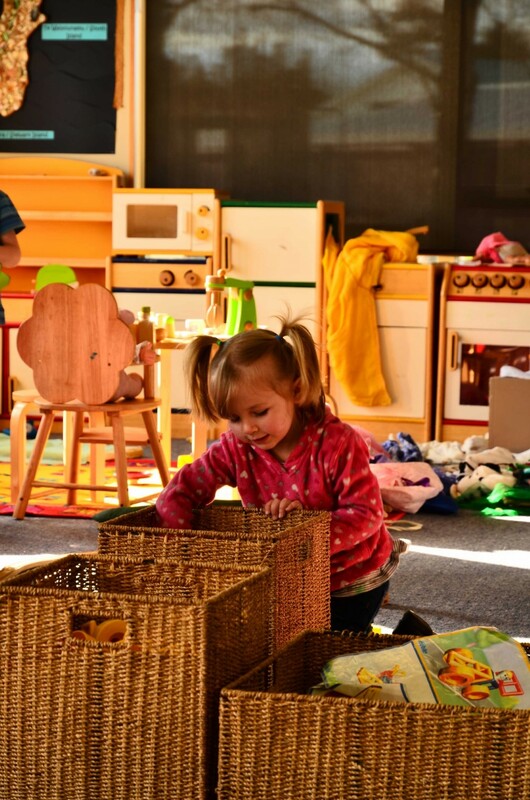 We are passionate about our community and we enjoy getting everyone together for special events. 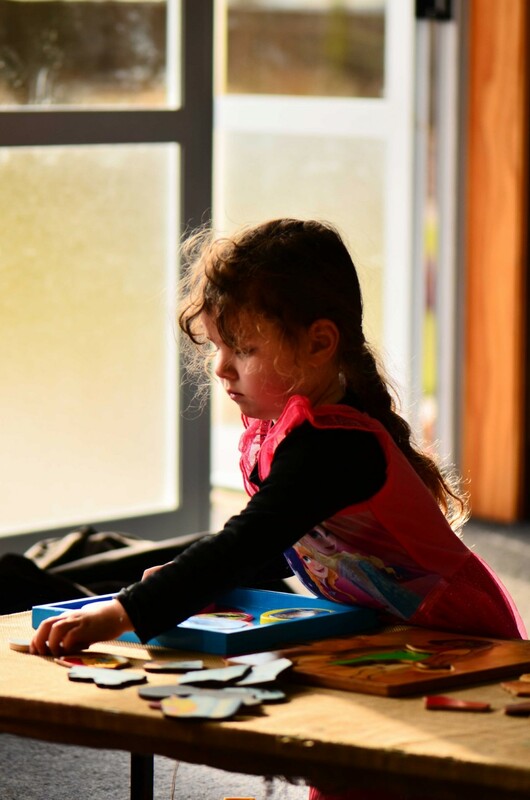 We often participate in local cultural events such as Polyfest and value the contribution families and community make towards these occasions. 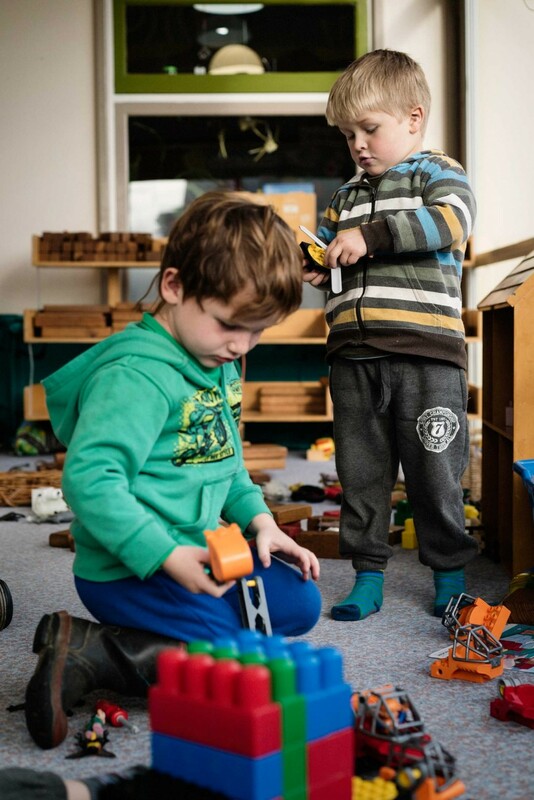 Our Wednesday morning playgroup is a great opportunity for children and whanau to come along and get to know us before they start kindergarten. 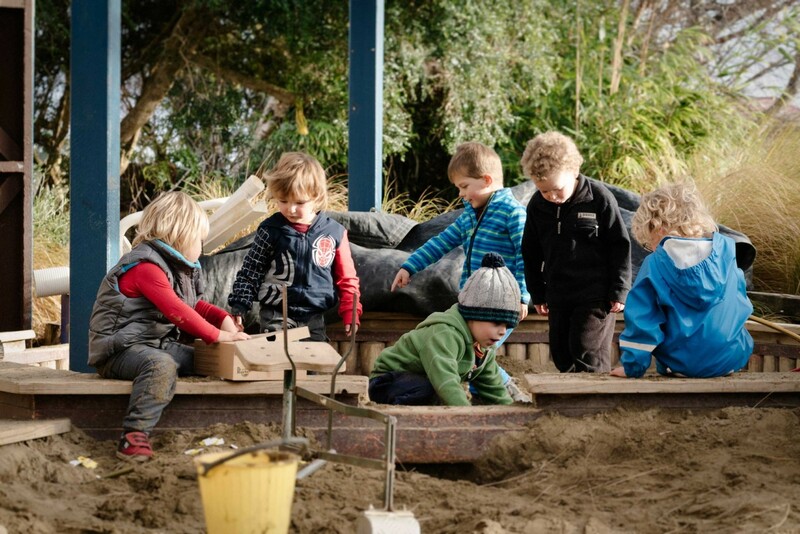 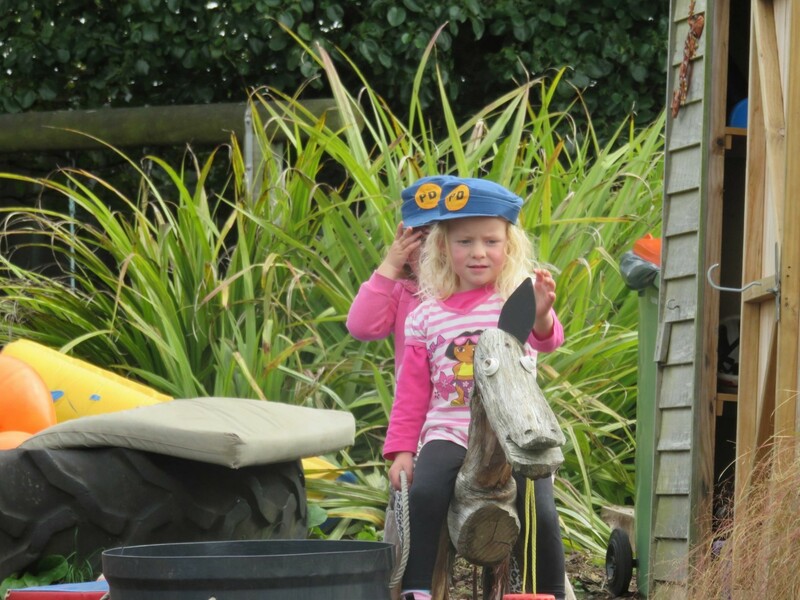 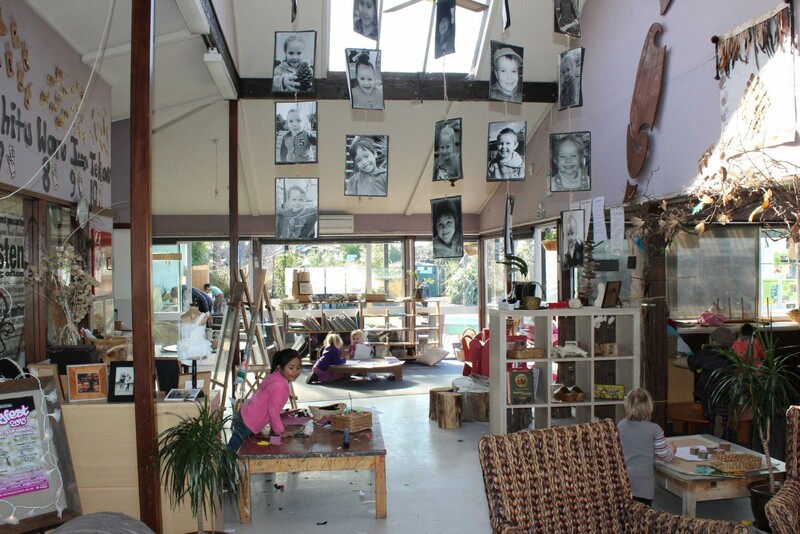 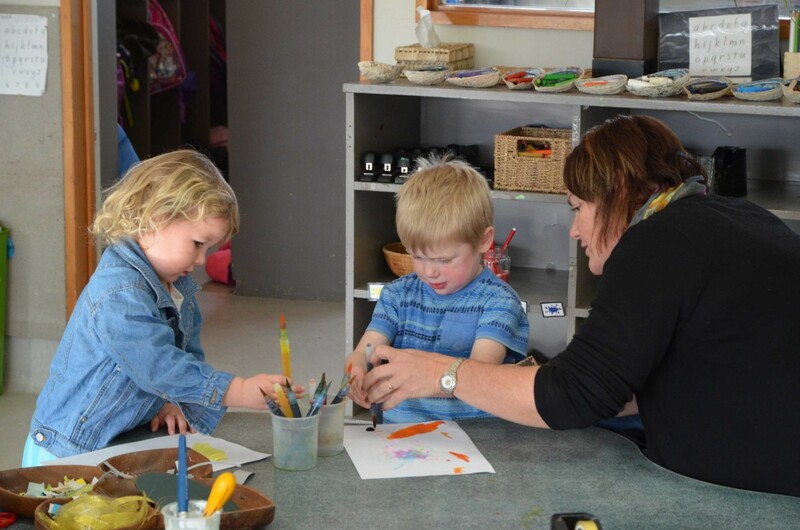 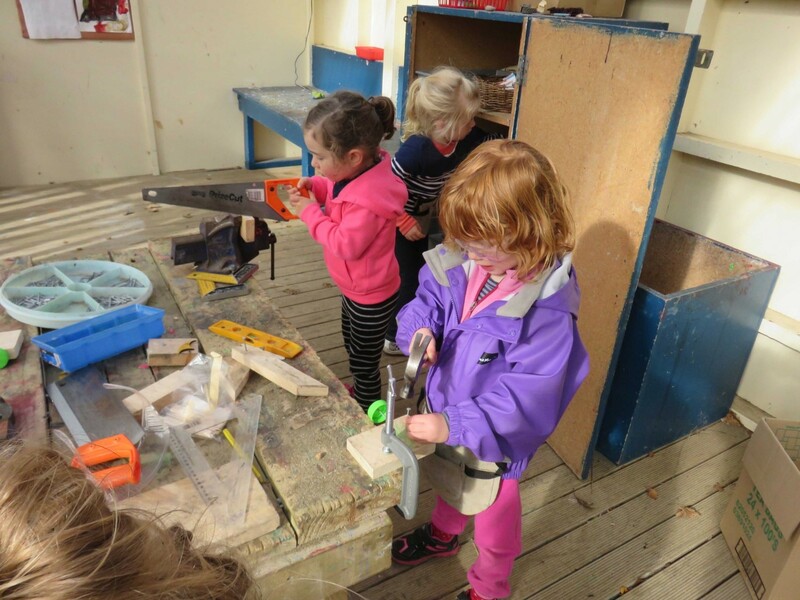 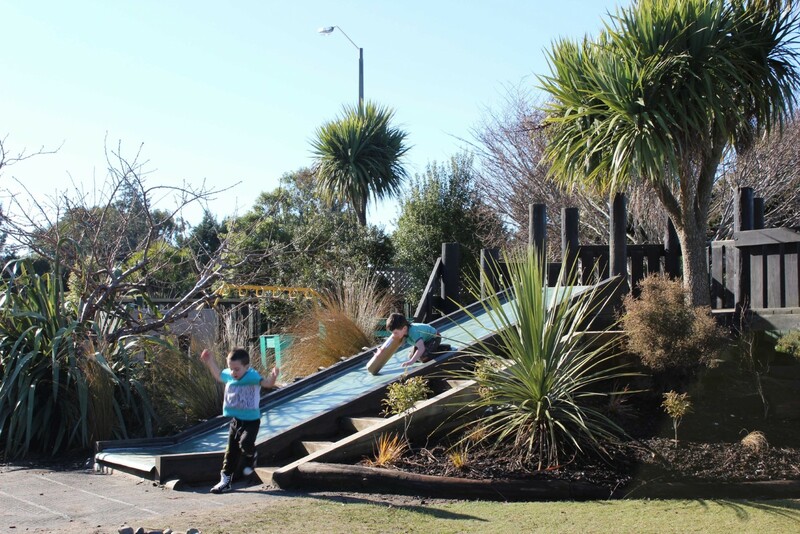 We also encourage whanau and friends of current kindergarten children to visit and join in our activities at any time.